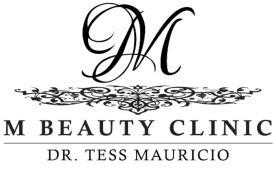 Botox Wrinkle and line prevention, excessive sweating Juvederm Dermal filler for lines, sagging, volume restoration Juvederm Voluma The 1st and only FDA approved injectable gel/filler for instantly adding volume to the cheek. Nose Re-Shaping Non-Surgical! Jaw Slimming Non-Surgical! 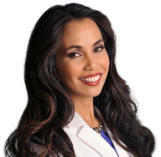 Dr. Tess’s philosophy on fillers.